For large print surface, this Primera high gloss roll label is just for you. Make your products pop with these 4” x 3” sized options from Primera, compatible with the LX400 printer. Each label has a self adhesive backing and a crisp white front to make your print stand out. 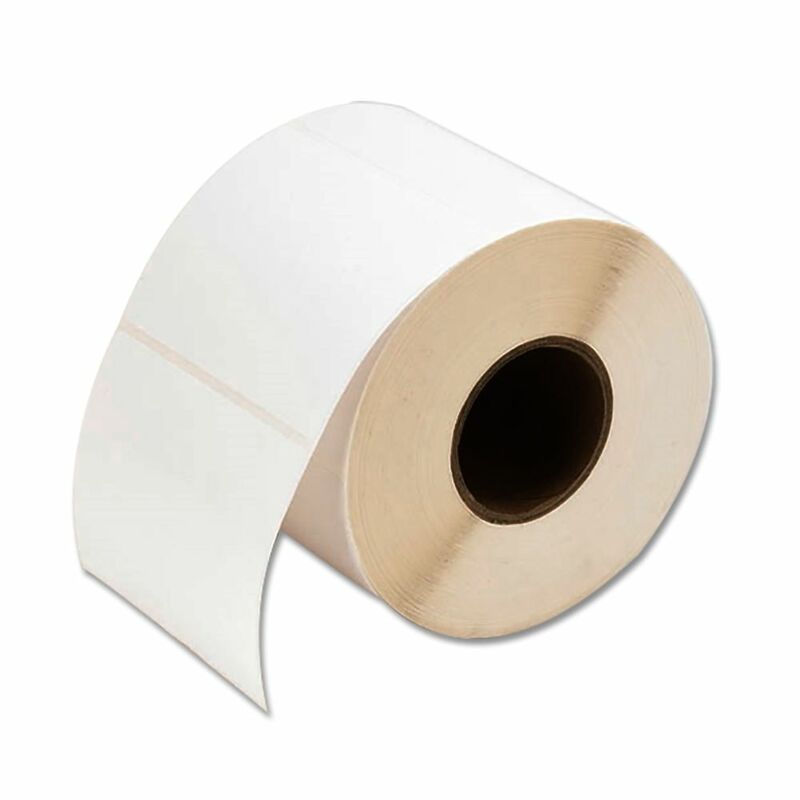 Print large graphics and text with these 4” by 3” roll labels from Primera Technology. The high-gloss finish adds a touch of professionalism to your labels. Each one is self adhesive and comes on a large roll. Compatible with the Primera LX400 label printer.